There’s a saying that ‘People don’t leave their job, they leave their boss’. Regardless of where you sit in the organisational hierarchy, your relationship with your boss impacts you – be it productivity or satisfaction levels, or well-being. A UK study found that forty percent of survey participants didn’t think their boss was good at their job, a third thought they could perform better than their manager, and a fifth said their manager was the single worst thing about their job. It’s easy to point the finger and write a list of things you don’t like about current or former managers. Perhaps you didn’t feel appreciated, they didn’t back you enough or give you the support you wanted. Curiously, often what we find most annoying and frustrating about other people is exactly what we do to others and ourselves. Do you ever fall into behavioural traps where you let yourself down, and where you don’t treat yourself in the way you deserve? You have choices every day about what you do and don’t do. And yet, like most people, there will be times when you fail to act in a way that best serves you and those around you. Perhaps, you put things off until tomorrow, delay the tough decisions or are always looking for the easy way out. They don’t appreciate me – do you take the time to appreciate and congratulate yourself when you’ve done well, or do you always look to find fault? They don’t back me enough – do you let yourself down by not having the courage to back yourself by having the difficult conversations, saying ‘no’ when you need to, and asking for what you want? They don’t invest enough in my development– do you set aside time and resources each year to support your growth and development, or do you see it as someone else’s responsibility to invest in you? They don’t help me progress my career – do you cruise along with your career and wait for it to happen or do you see yourself as the leader of your career? 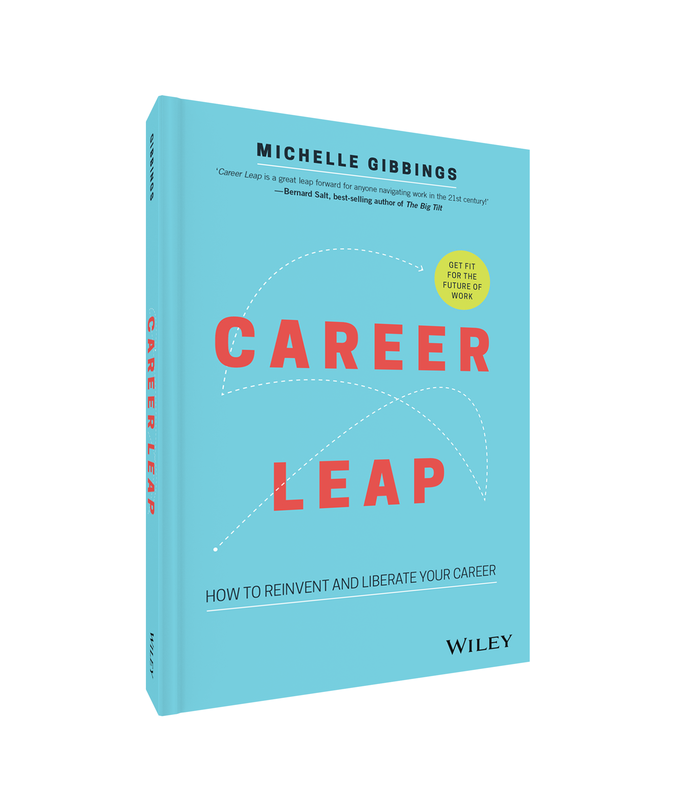 Are you prepared to take proactive steps to enhance your career (and so too your life)? They are inconsistent – do you constantly change your mind and therefore lack focus and direction, and fail to deliver on commitments? Do you not stick to goals that you have set for yourself? Do you look for the easy way out, or do you persevere despite the challenge and hurdles? They don’t treat people equally – do you treat yourself as well as you treat other people or do you put yourself last and never find enough ‘me time’? 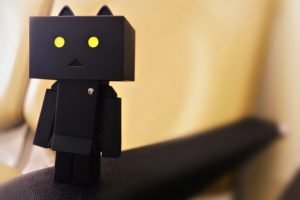 They expect me to work harder than them – do you place unrealistic expectations on yourself about what can get done and by when? Answering these types of questions isn’t easy. It takes time to reflect, and it can help to have someone who challenges your mental thought patterns as part of this process. Find a buddy, colleague or mentor who can help you see the different perspectives that are possible. What you may find is that it isn’t others who are holding you back from achieving what you want in your career and life, and that the first step is you becoming the best boss you’ve ever had. Remember as Charles Darwin said: “A man who dares to waste one hour of time has not discovered the value of life“. You only have one chance to make this your best. Getting you ready for tomorrow, todayTM.